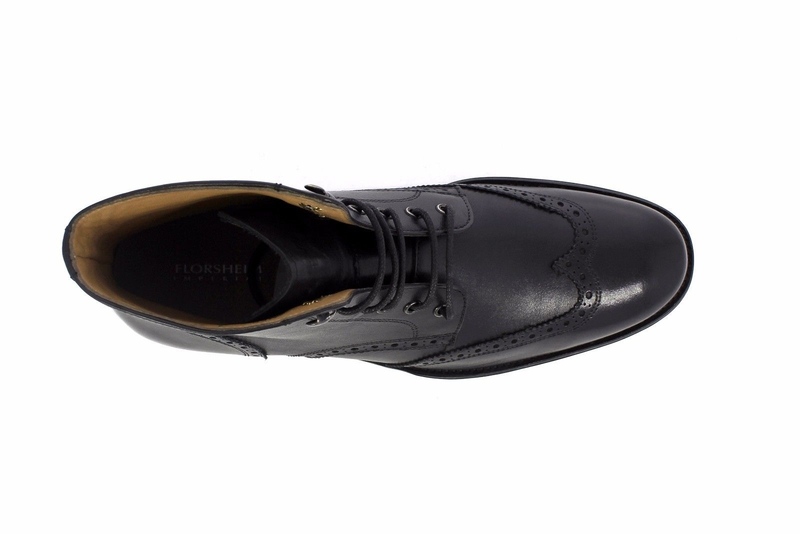 Florsheim Mens Black Leather Capital Lace Up Wingtip Trending Dress AnkleBoot! The Capital Wingtip Lace Up Boot takes inspiration from time-honored classics, taking traditional style one step beyond. 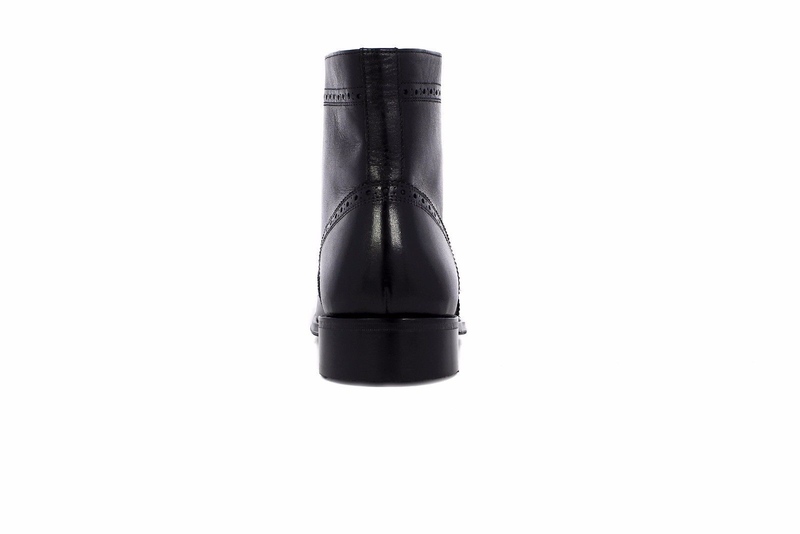 With its smooth leather upper and classic perforations, this Imperial boot is a shoe you can be proud of.